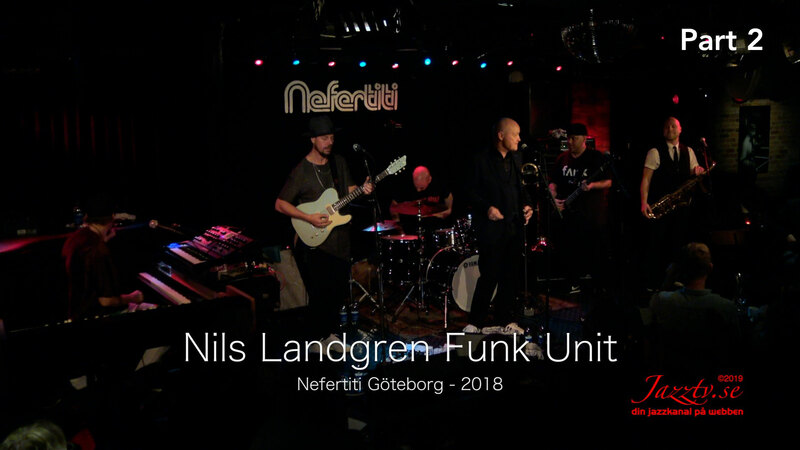 Funk Unit is a vibrant organism, has celebrated its 20th anniversary and has constantly developed its unique and irresistible sound. They have been playing all over the world on their tours that stretched to the US, China, Japan, Kenya, South Africa and across Europe. The group has just released the critically acclaimed album Unbreakable (ACT / Naxos)!